The centre provides master and PhD Level study programmes which focus on Southeastern European region. The emphasis of our programmes is interdisciplinarity, regional and international collaboration, and high standards in teaching and research. 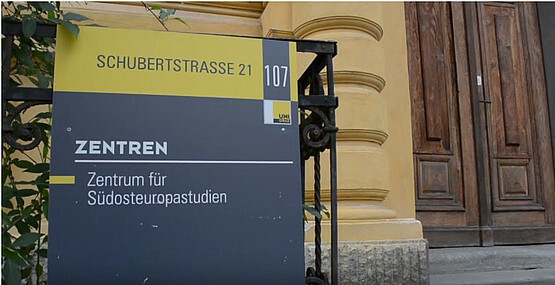 Furthemore, the centre collaborates with other insitutions at the University of Graz, such as Institute for Slavic Studies, the centre fro Southeast European Anthropology and History, and Institute for History.